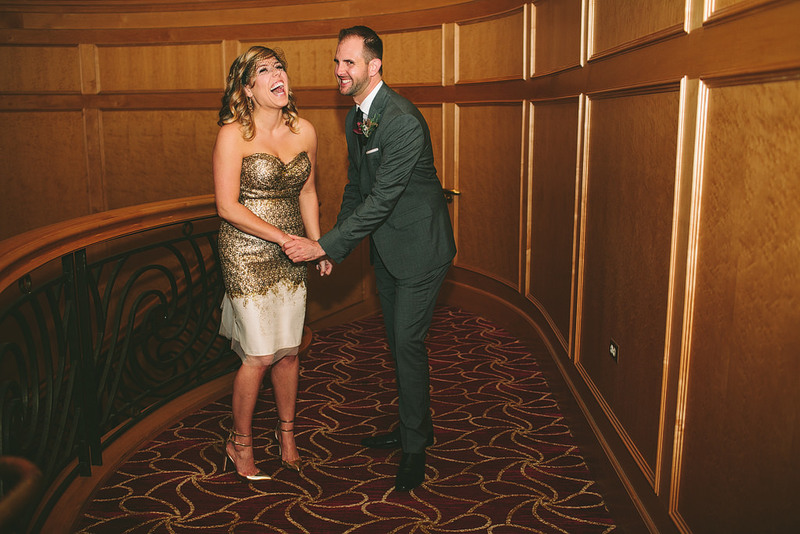 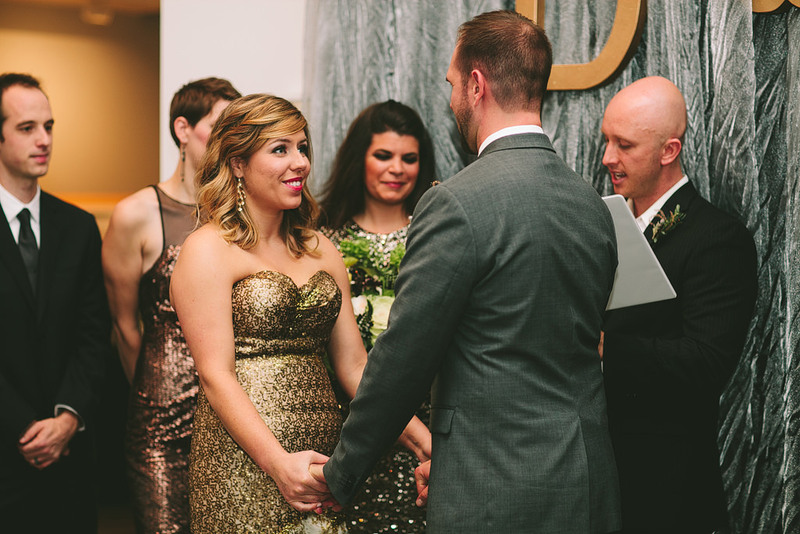 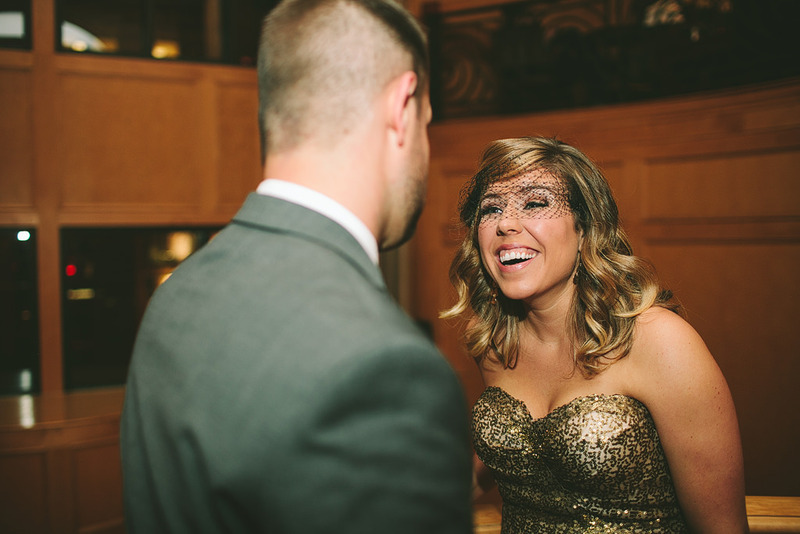 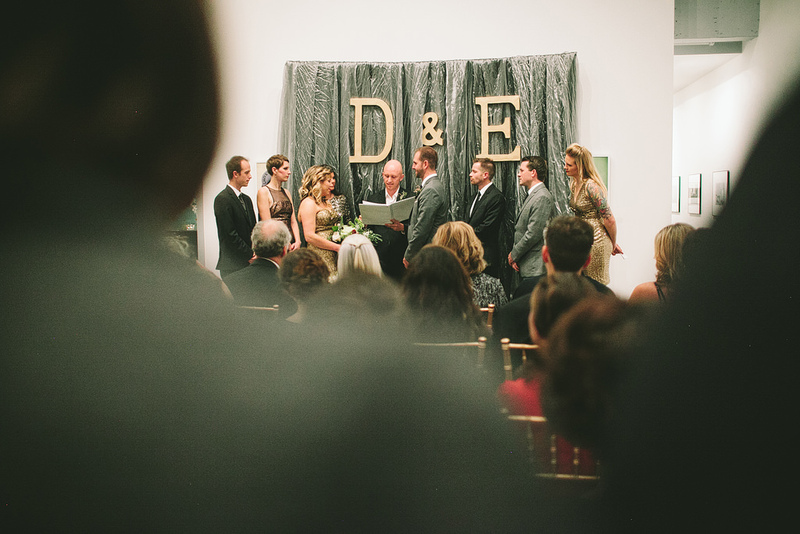 Emily and Dan share such an amazing love story! 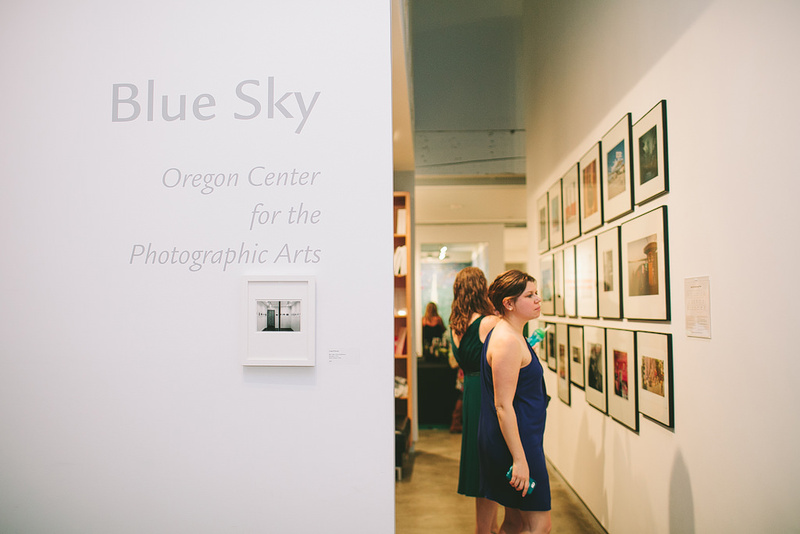 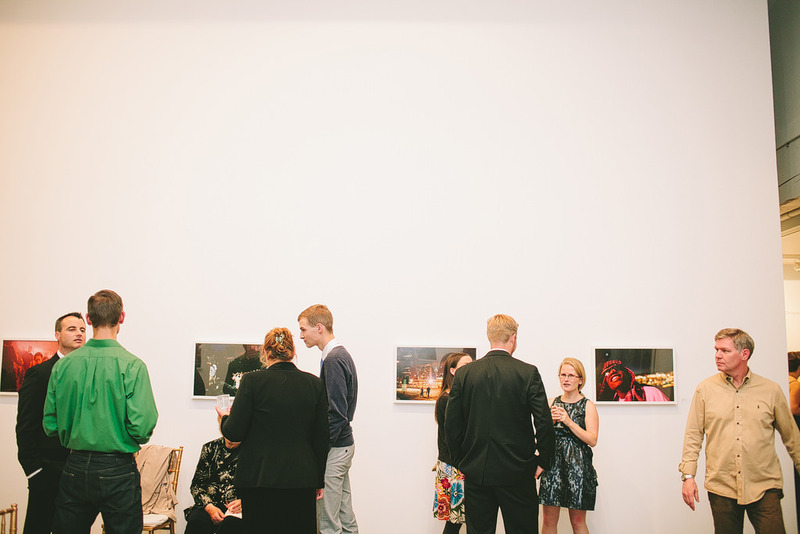 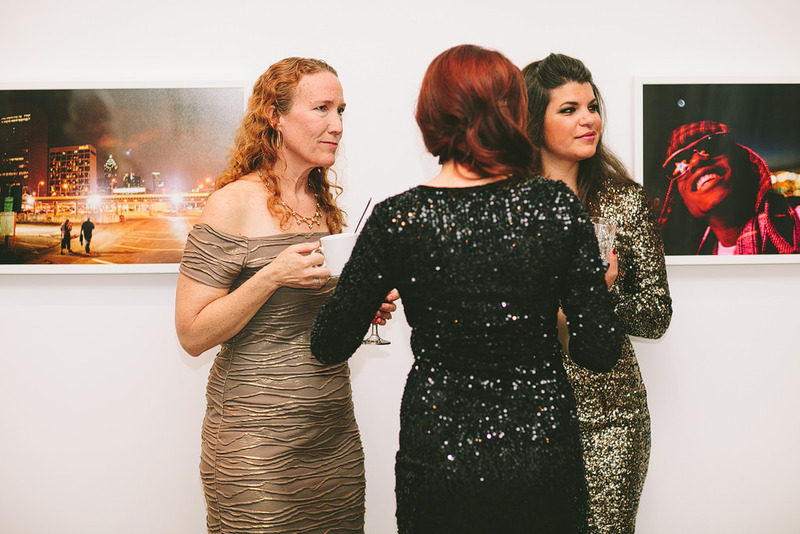 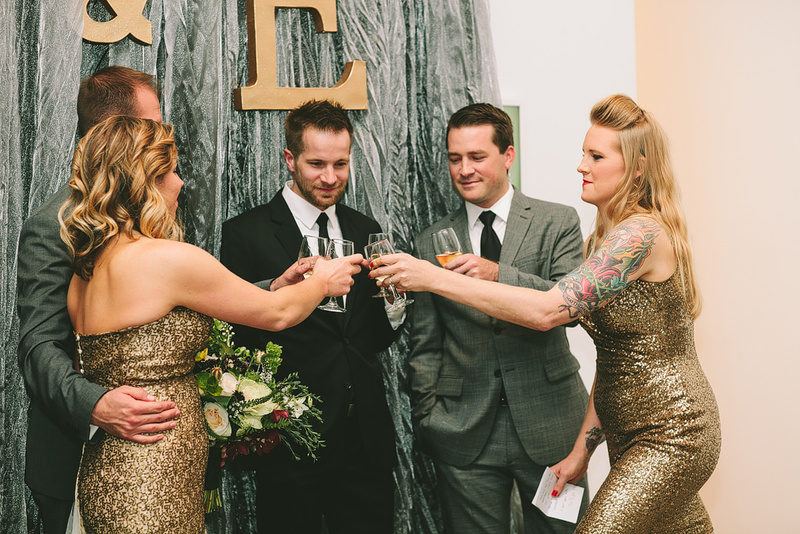 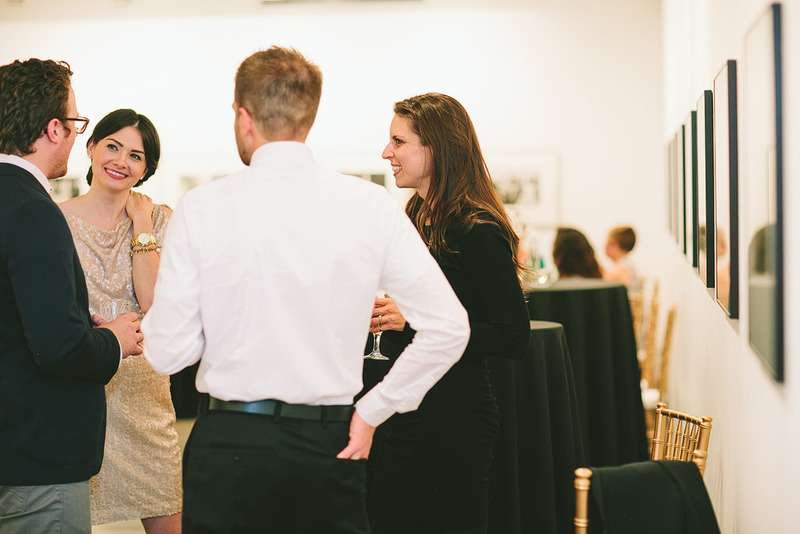 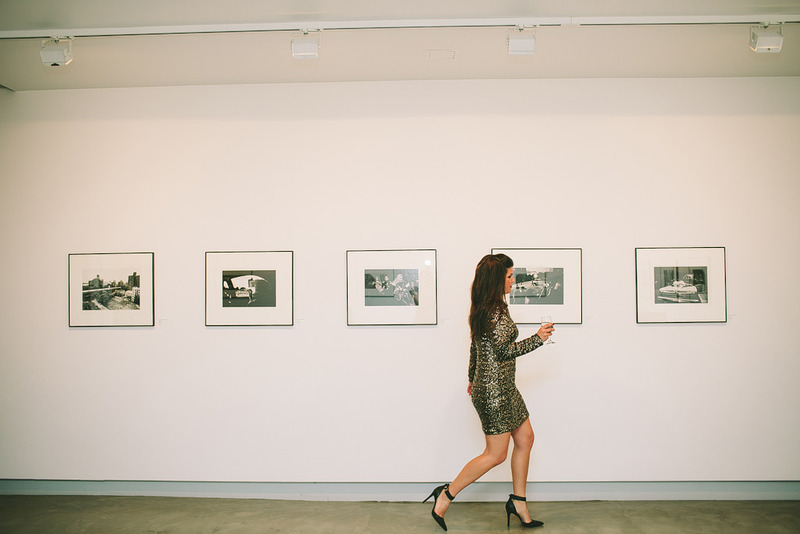 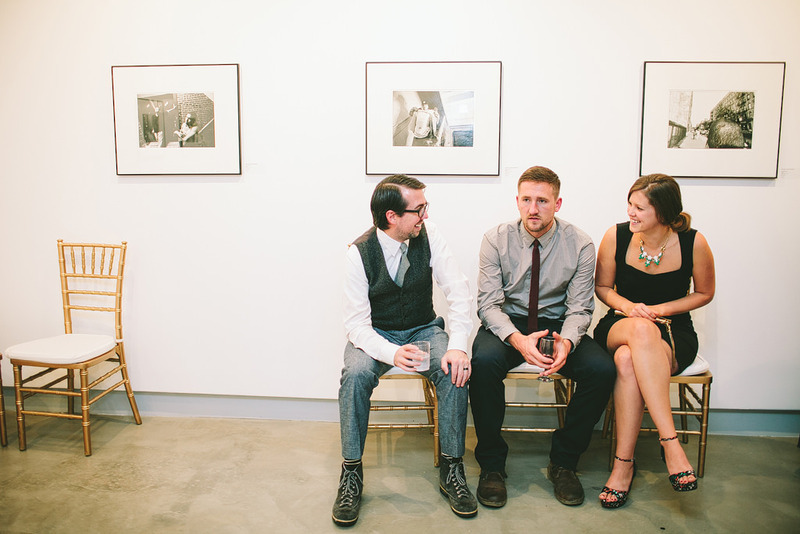 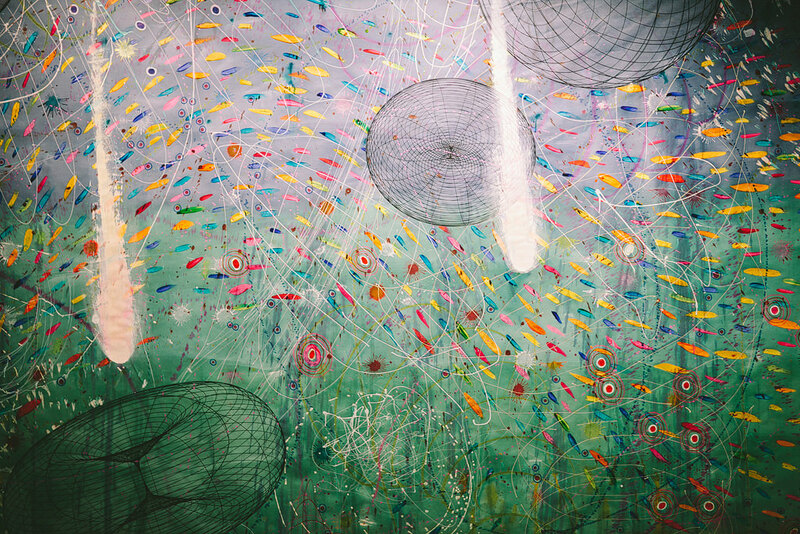 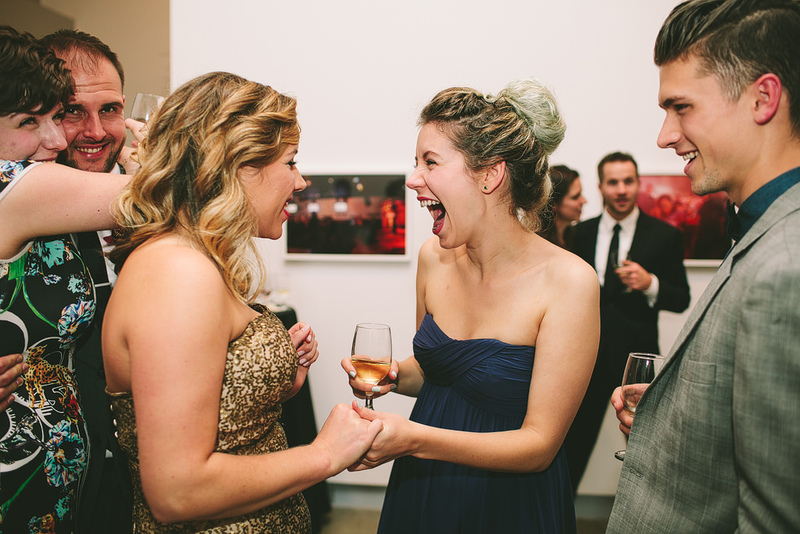 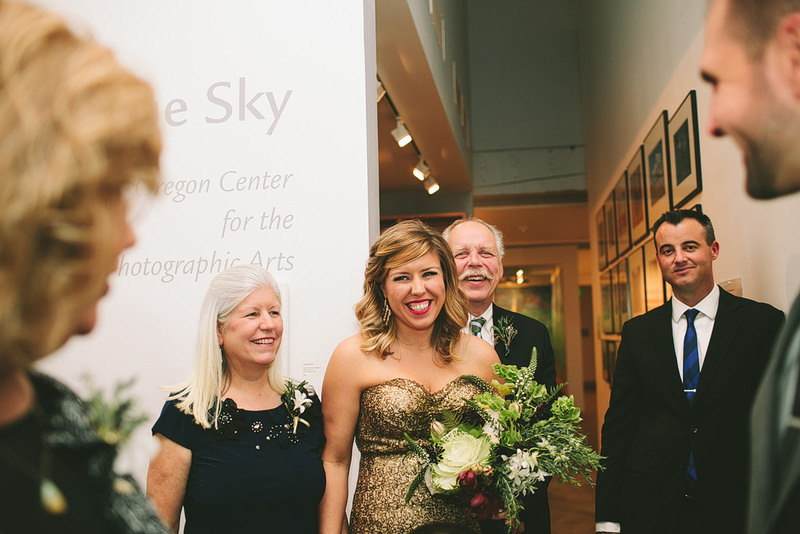 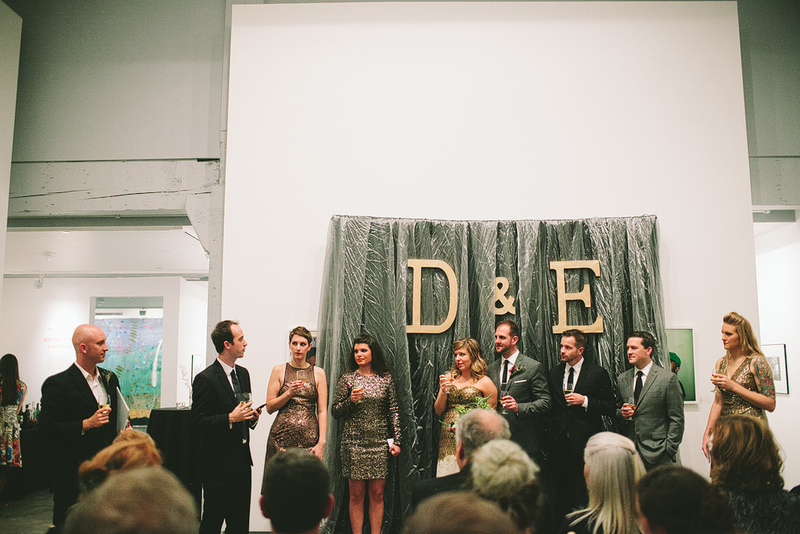 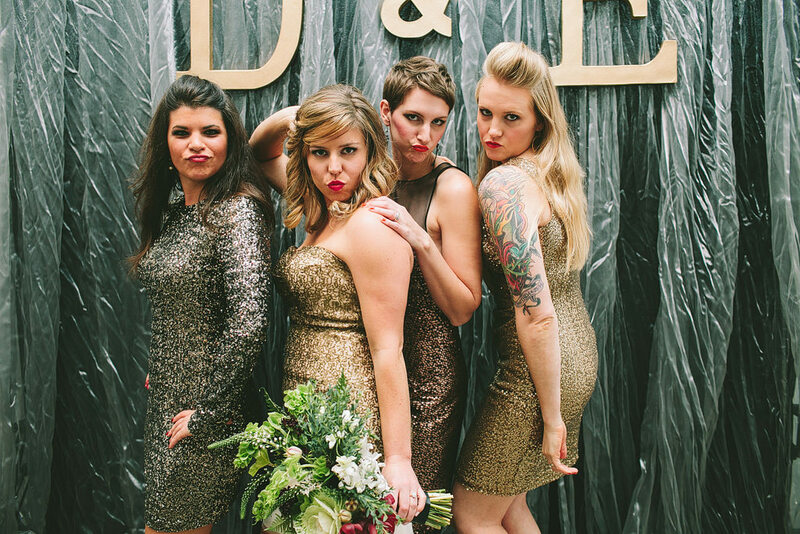 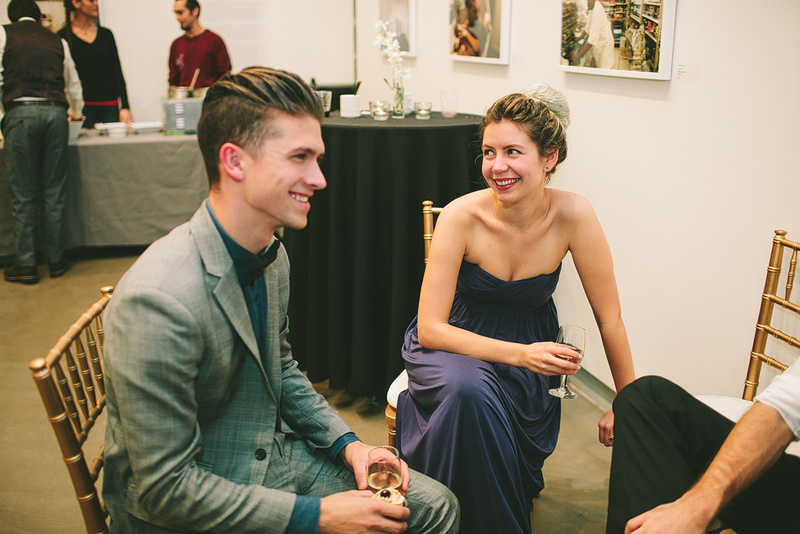 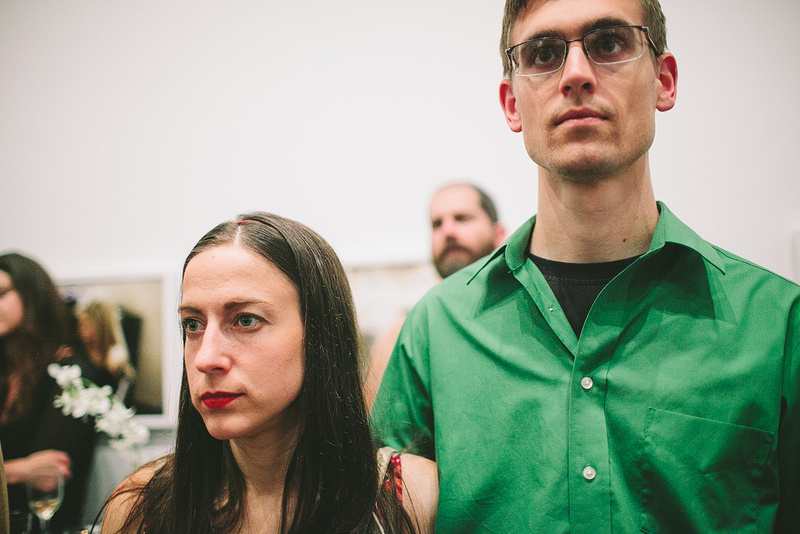 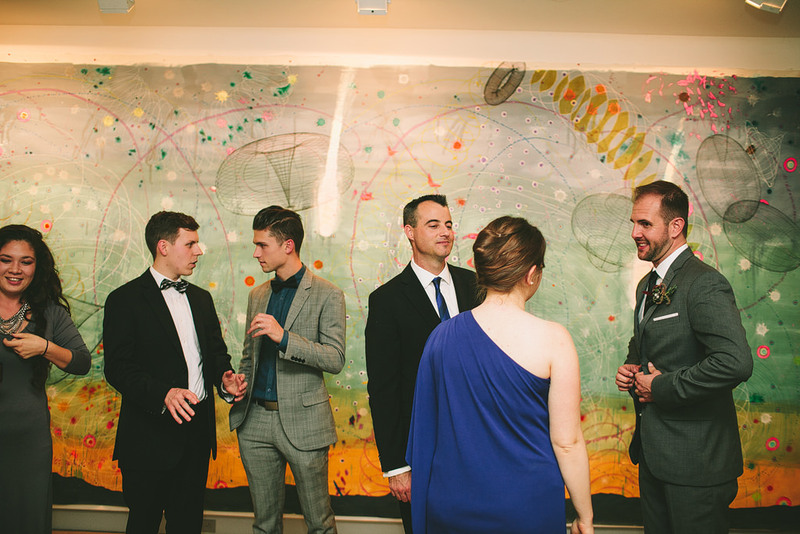 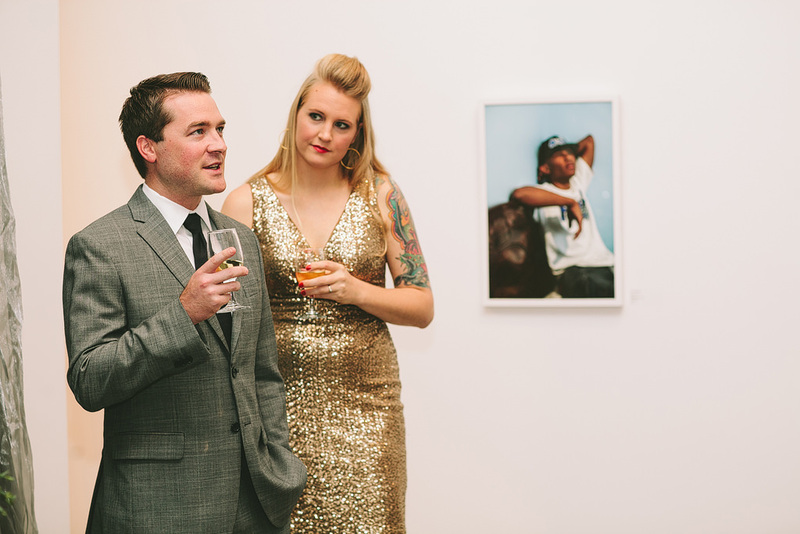 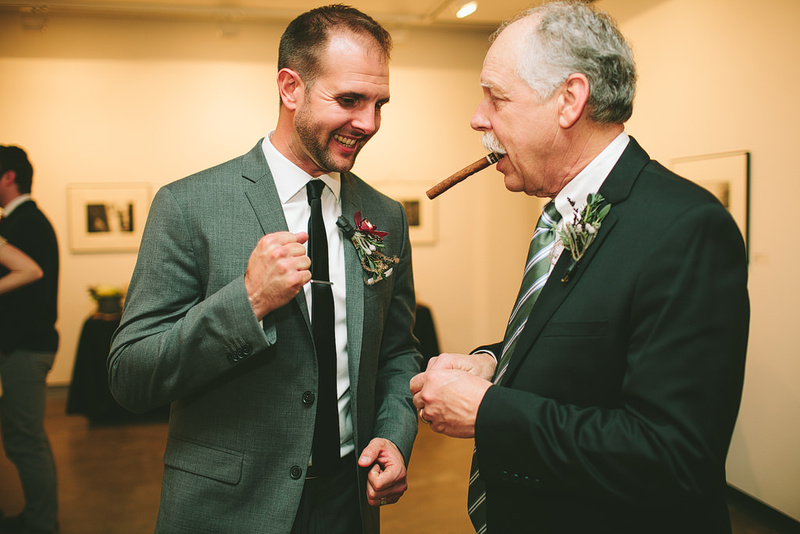 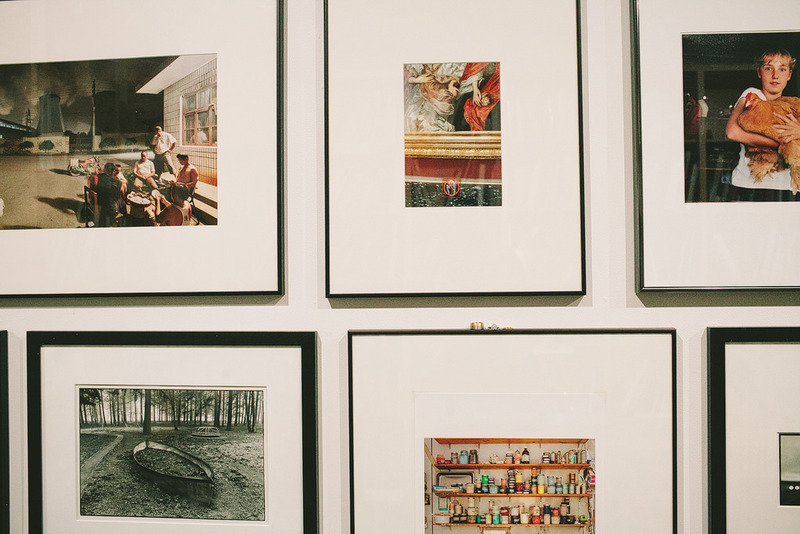 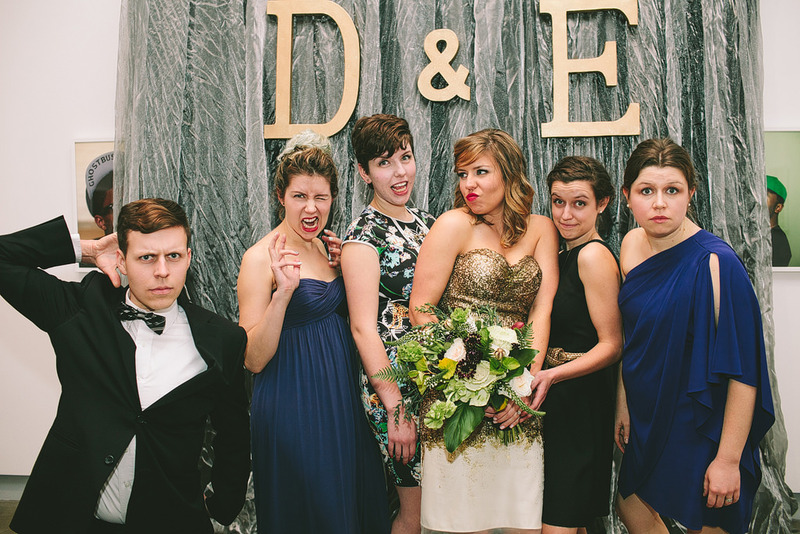 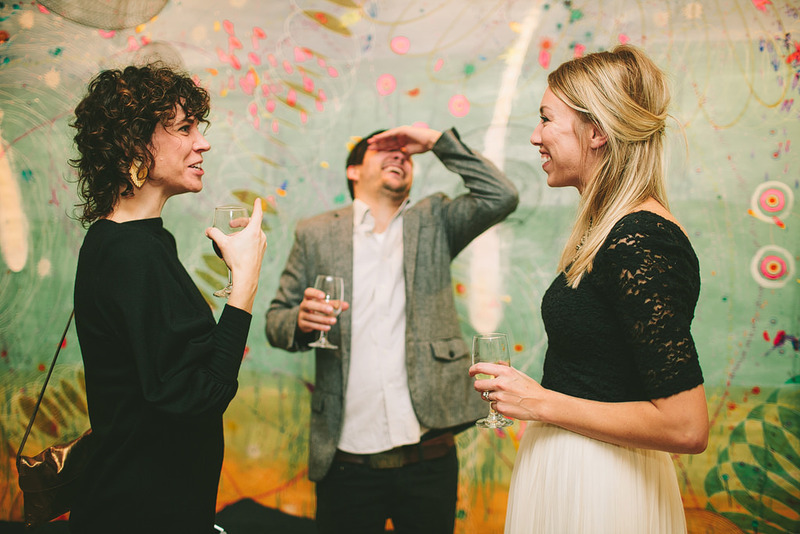 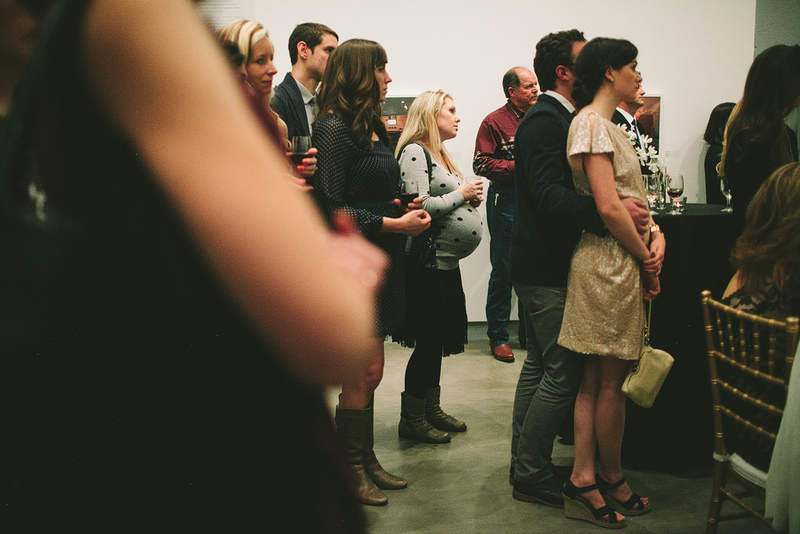 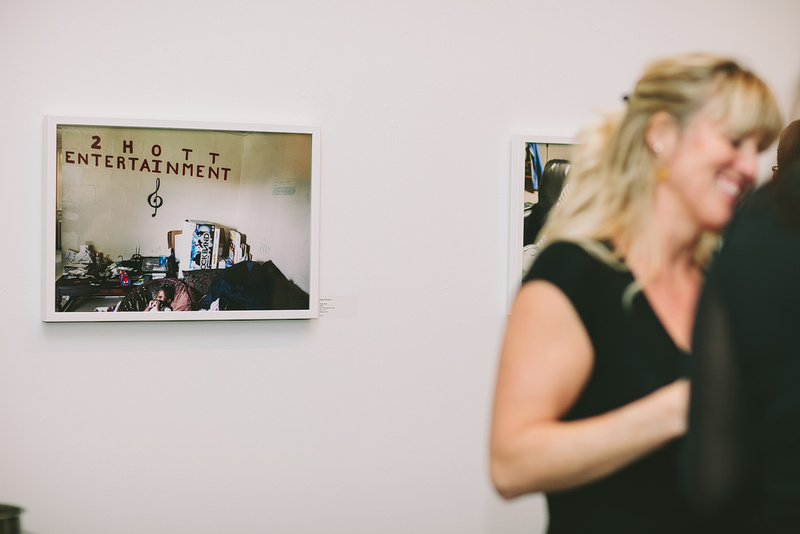 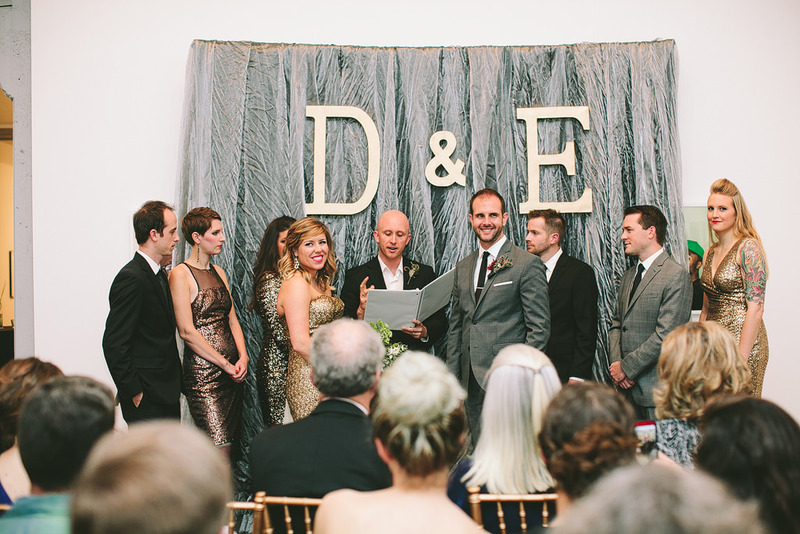 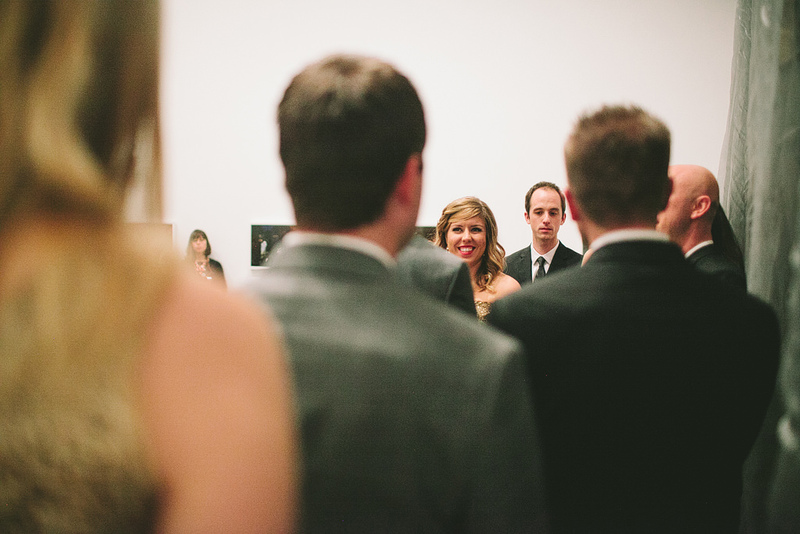 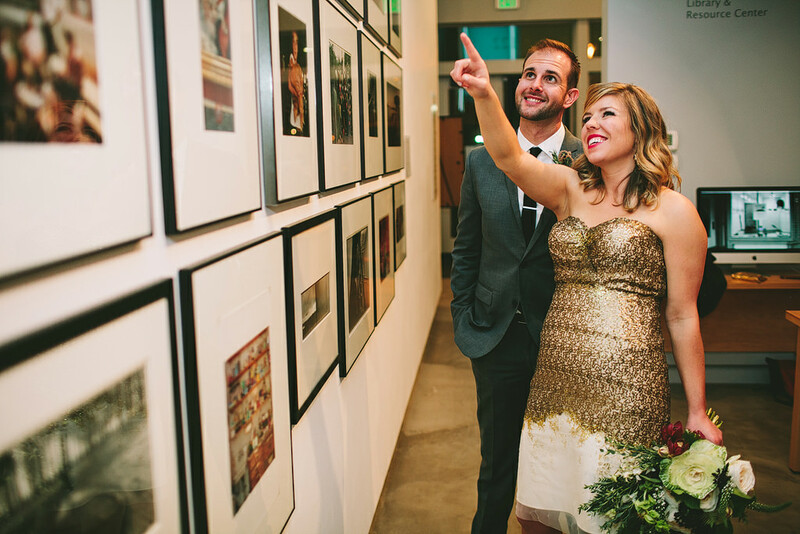 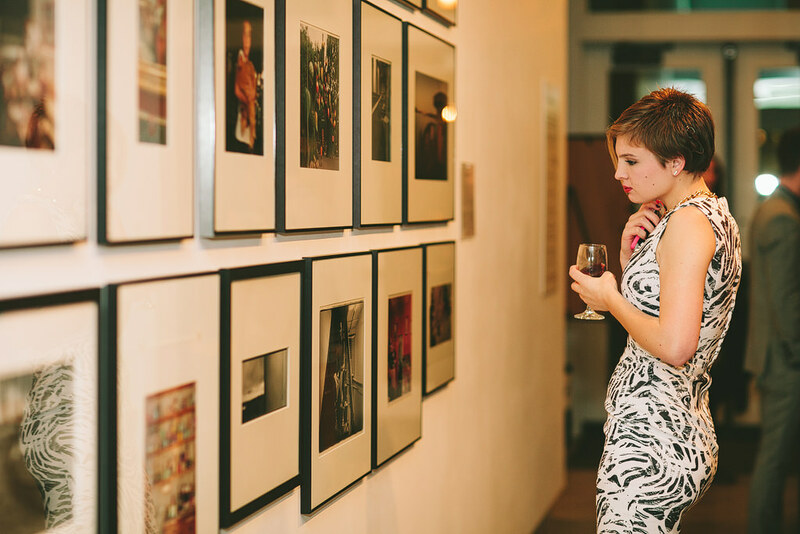 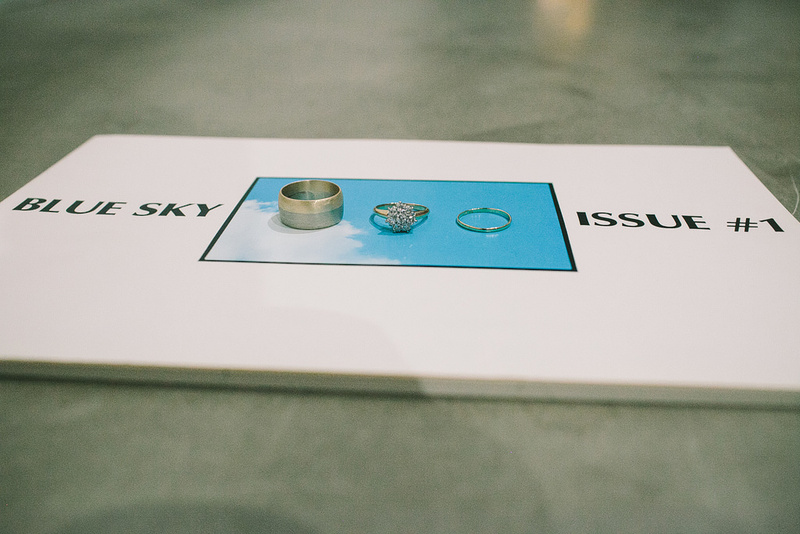 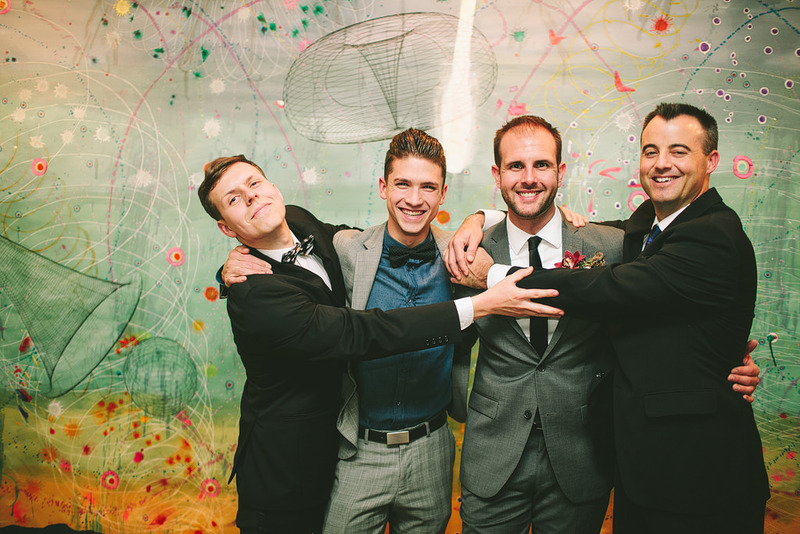 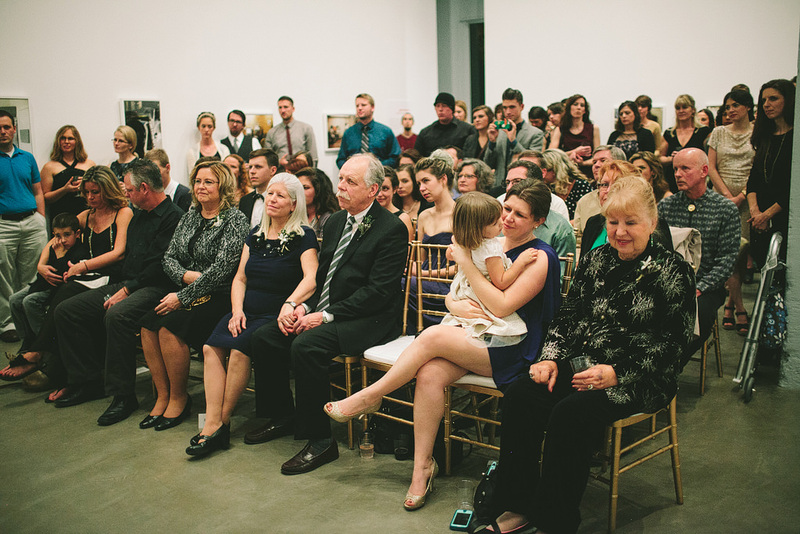 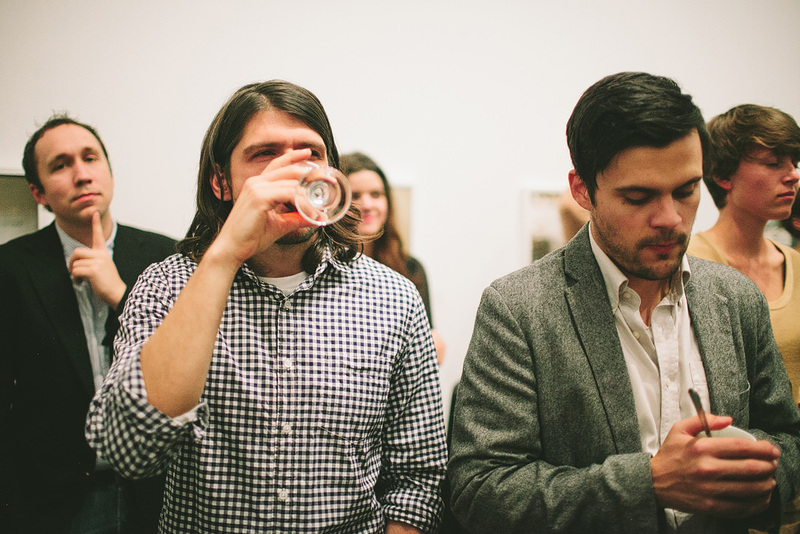 Their wedding at Blue Sky Gallery couldn’t have been any cooler! 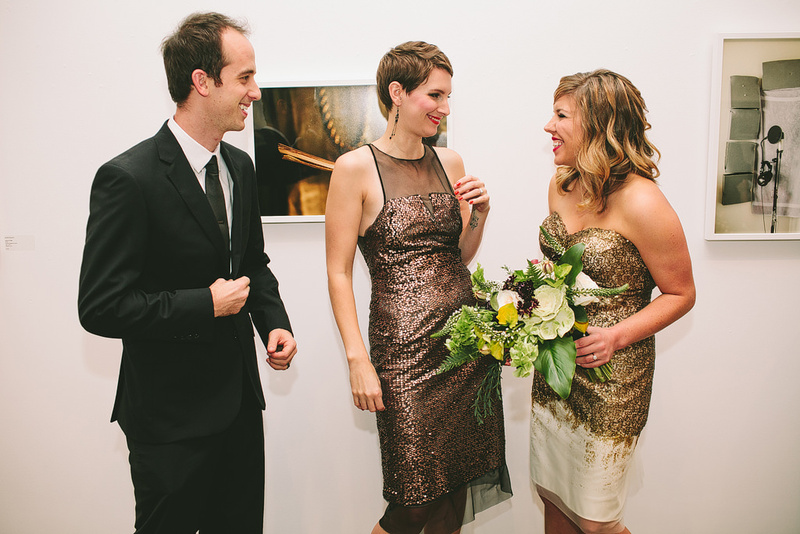 Emily wore an exquisite, custom dress by Nature of Isa and her bridesmaids were all in sequence! 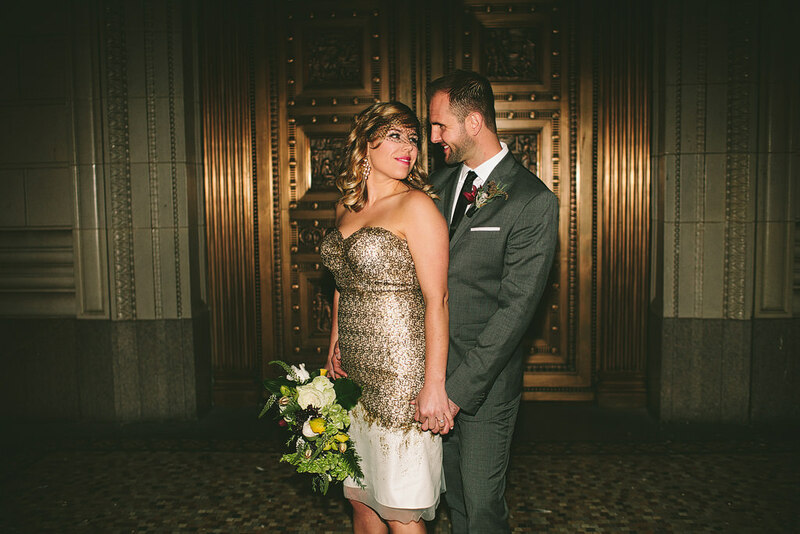 Their wedding was a gorgeous cocktail celebration with Savor Soup food cart, pouring mugs of warm soup & bread! 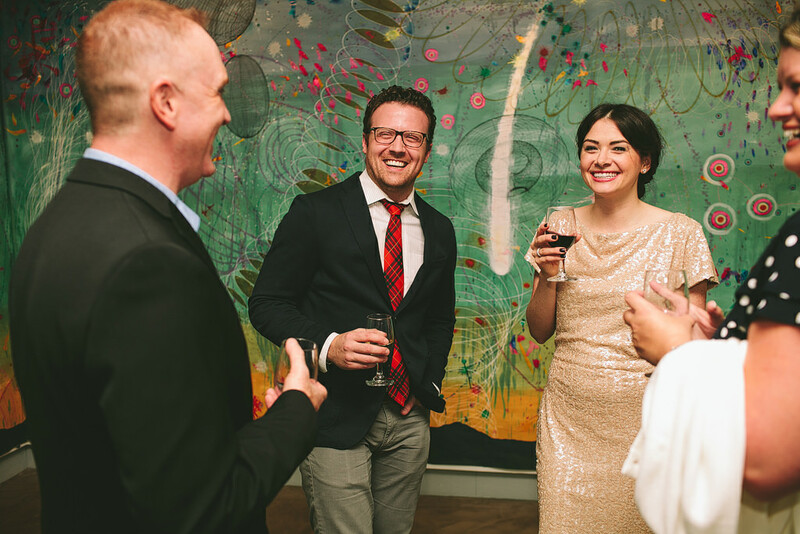 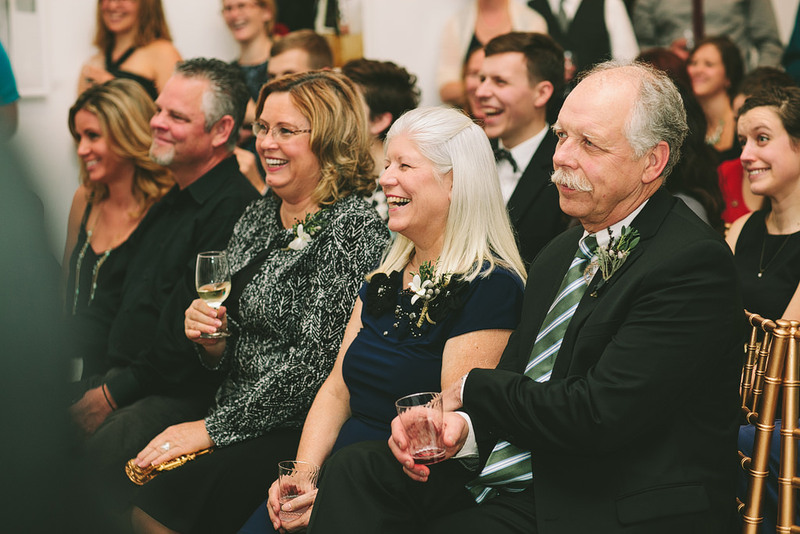 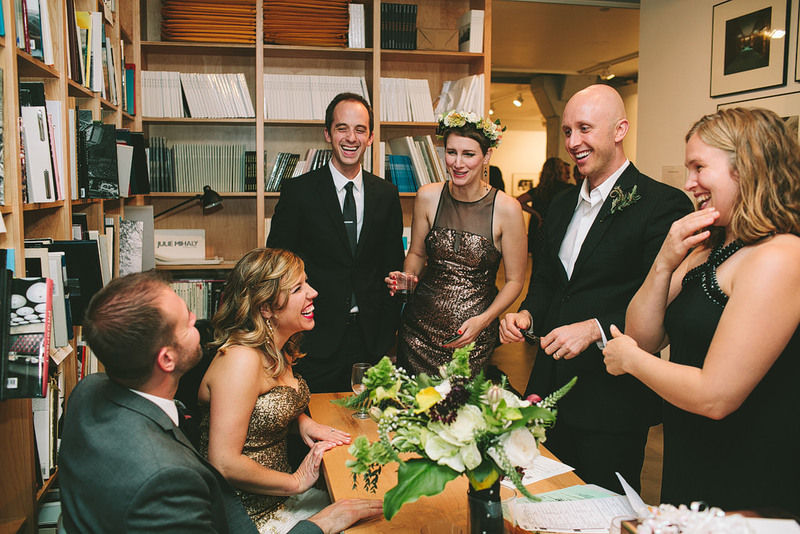 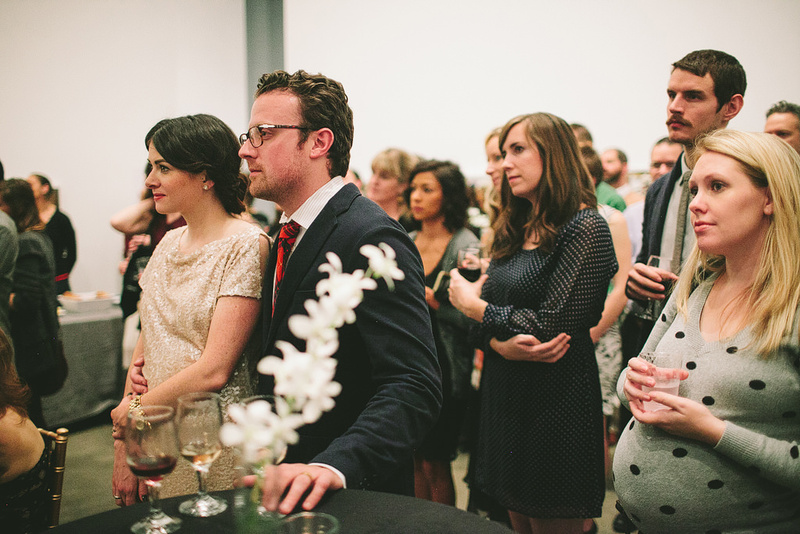 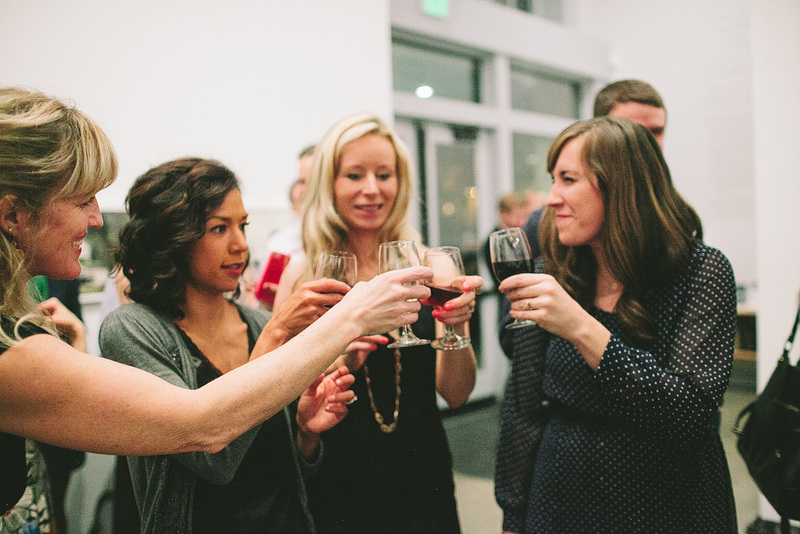 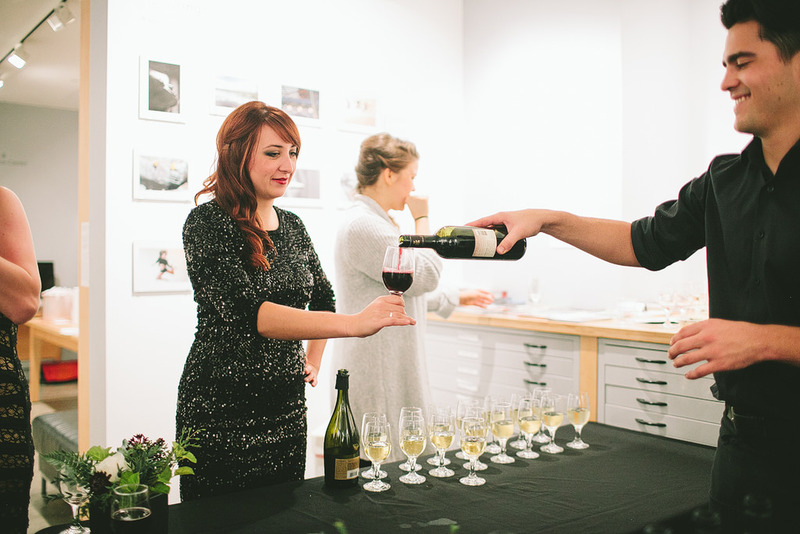 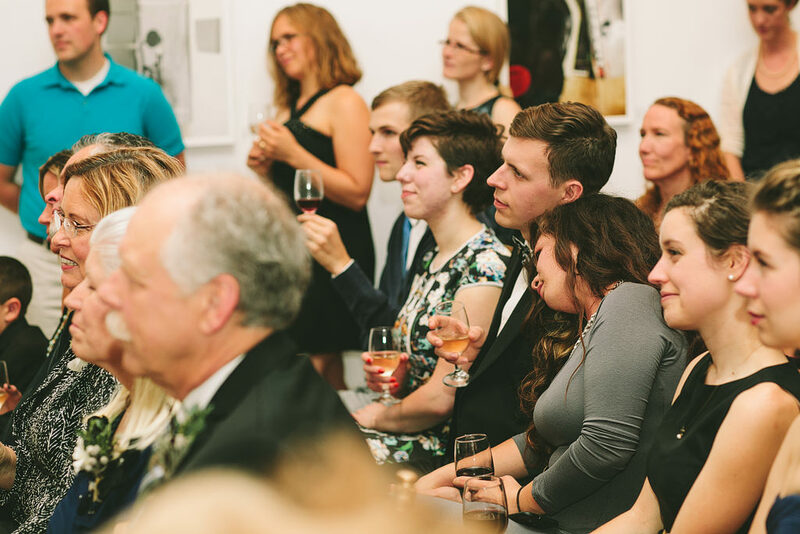 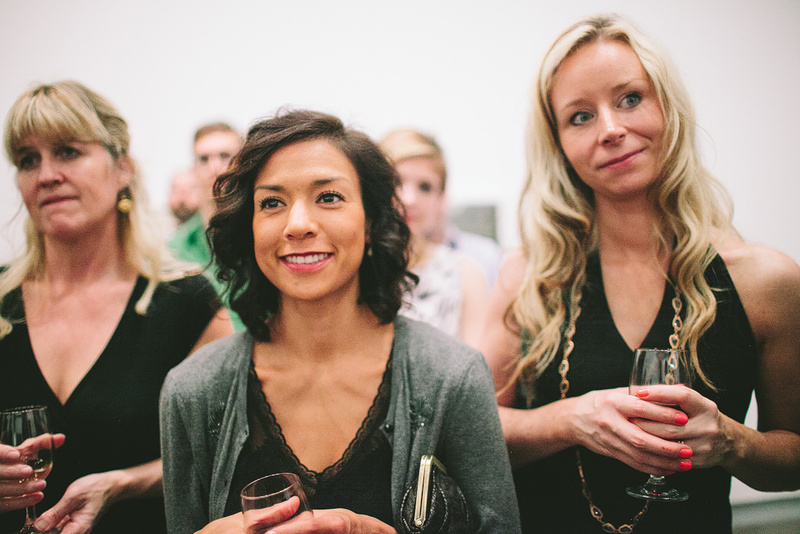 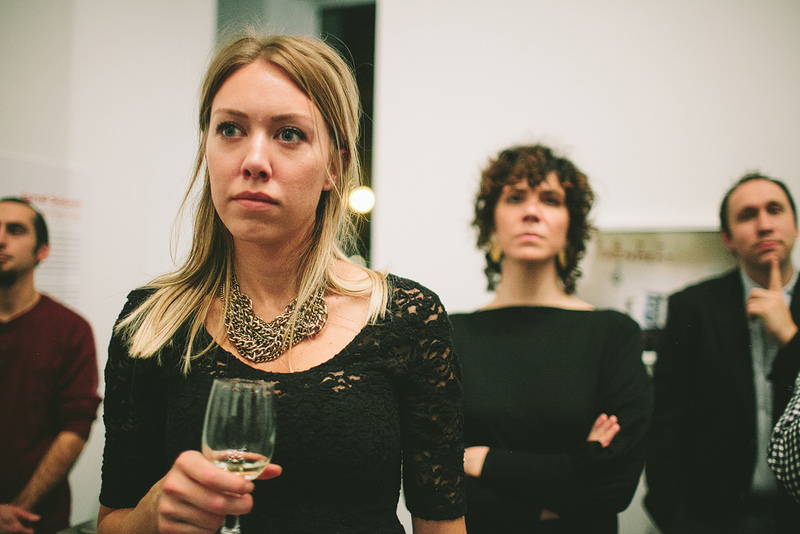 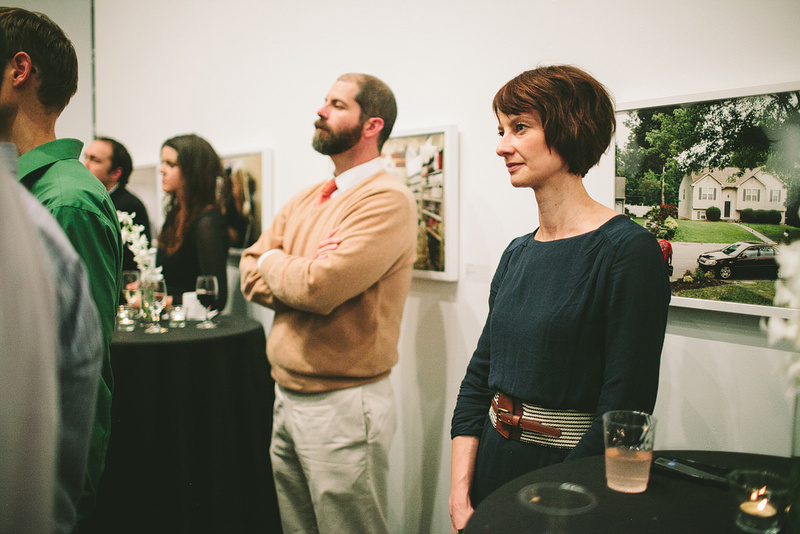 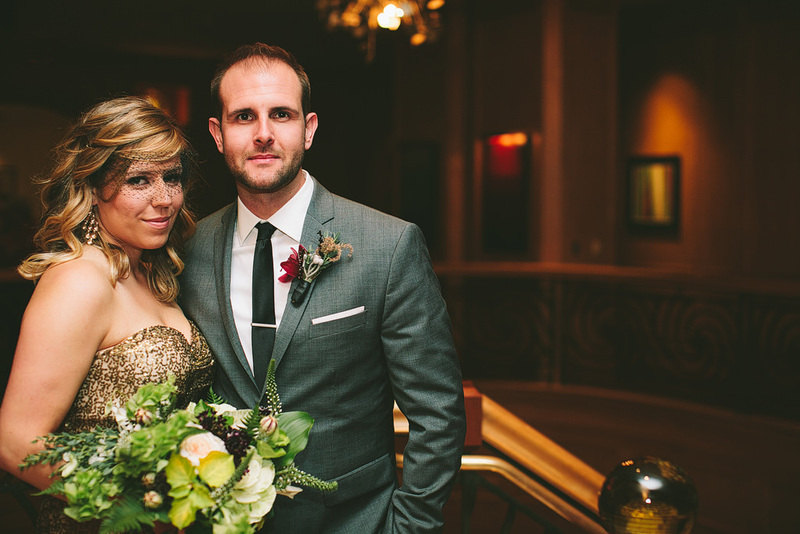 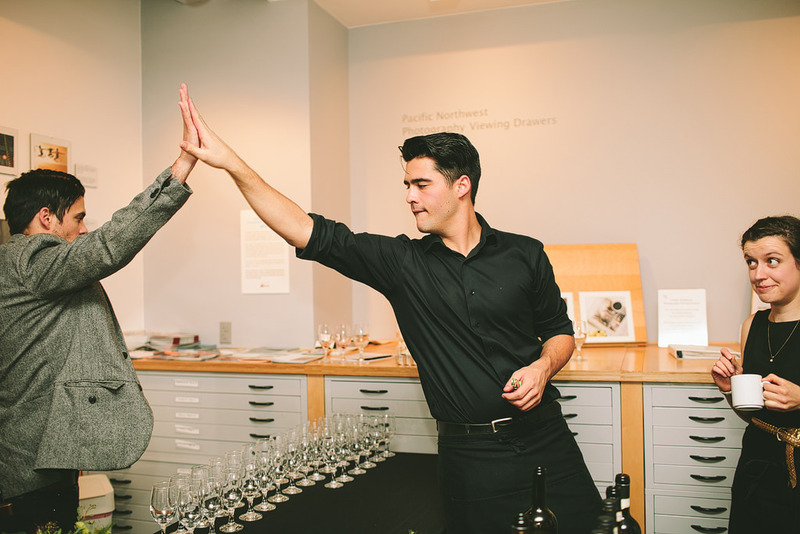 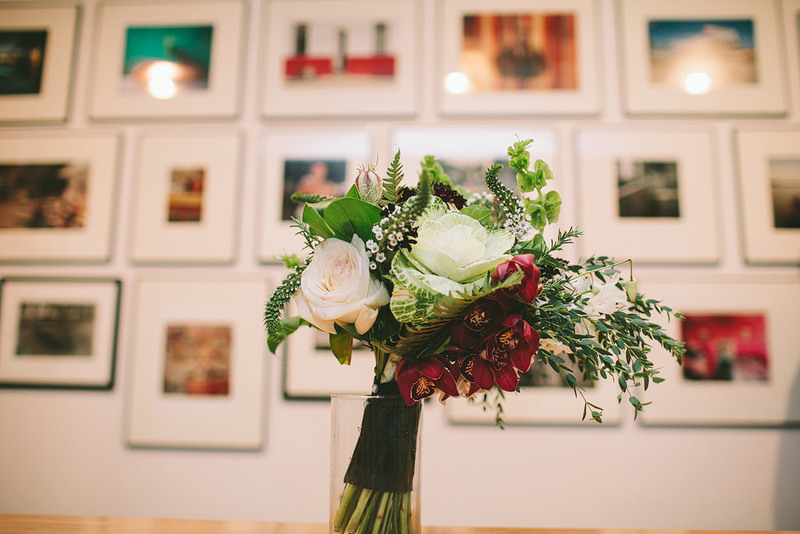 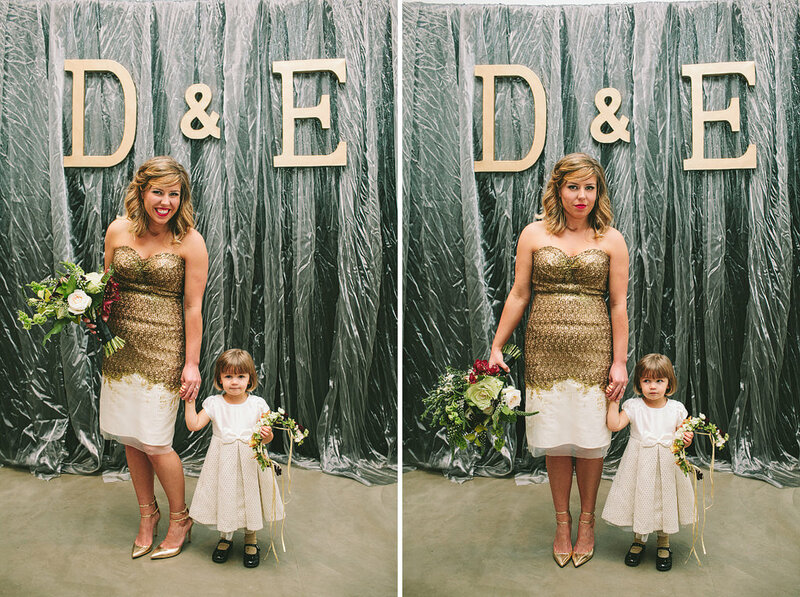 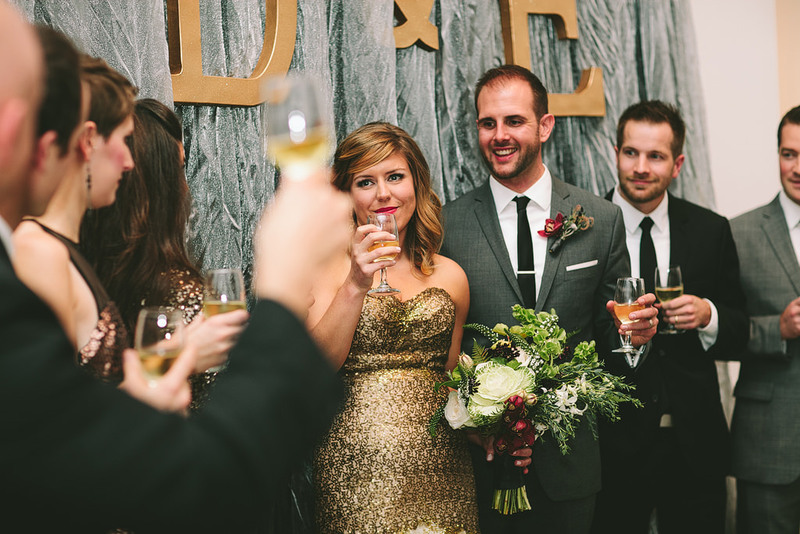 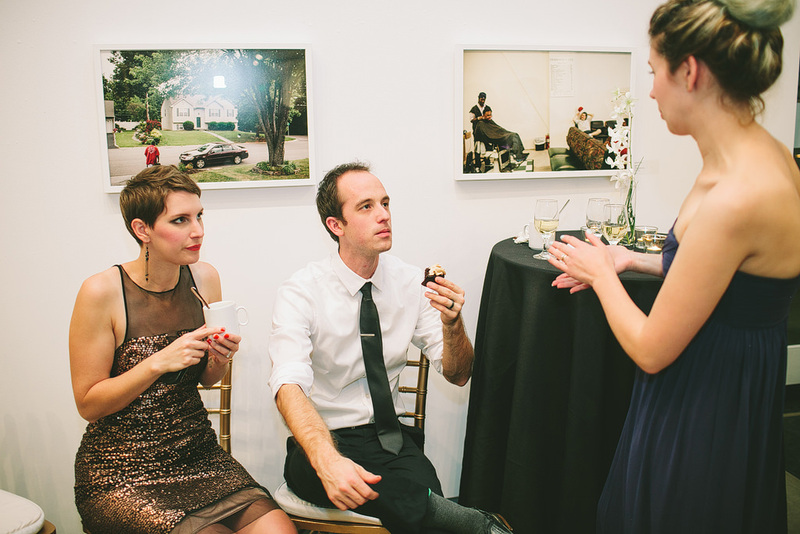 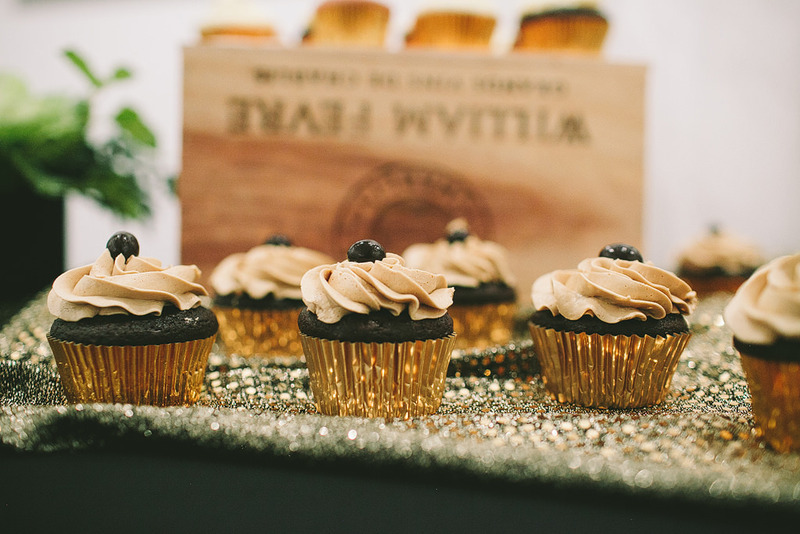 Emily’s florist was Bramble Floral Design, and Becoming One PDX helped coordinate the perfect evening! 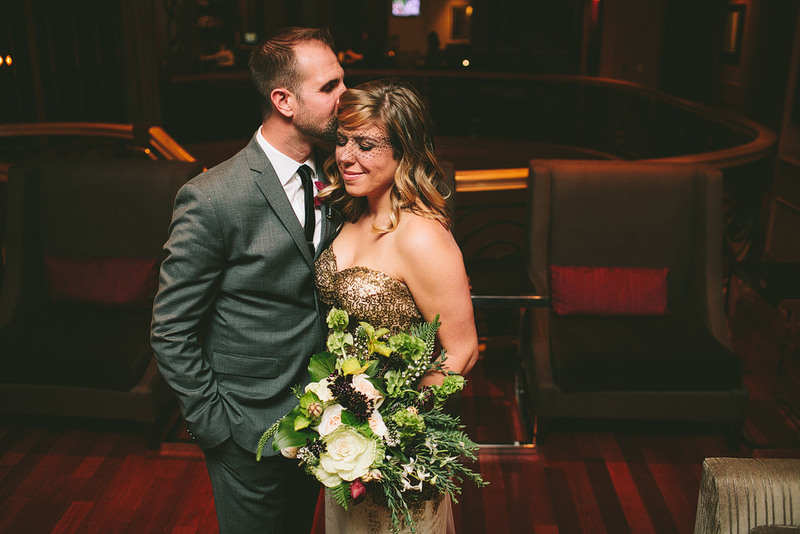 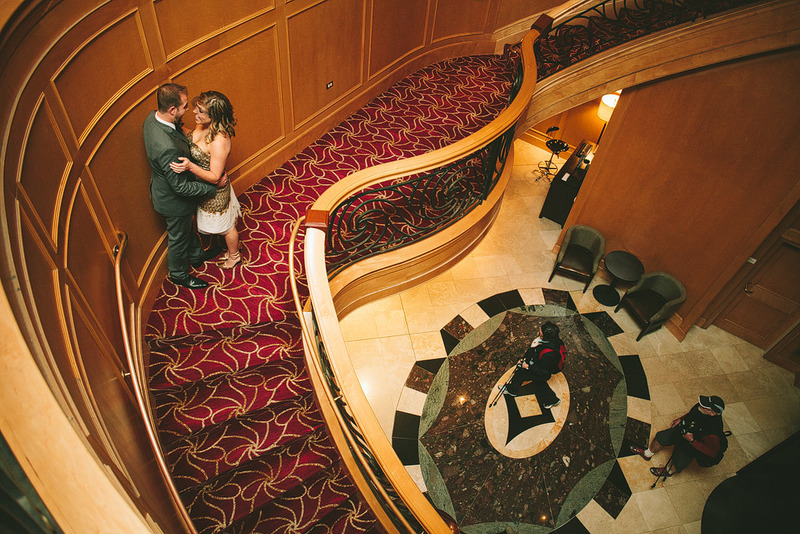 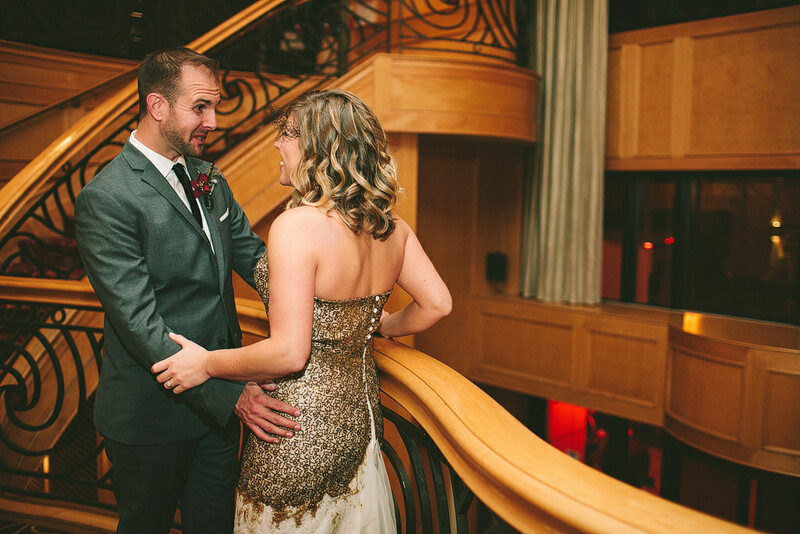 Emily and Dan had their first look at the Marriott downtown, on Broadway. 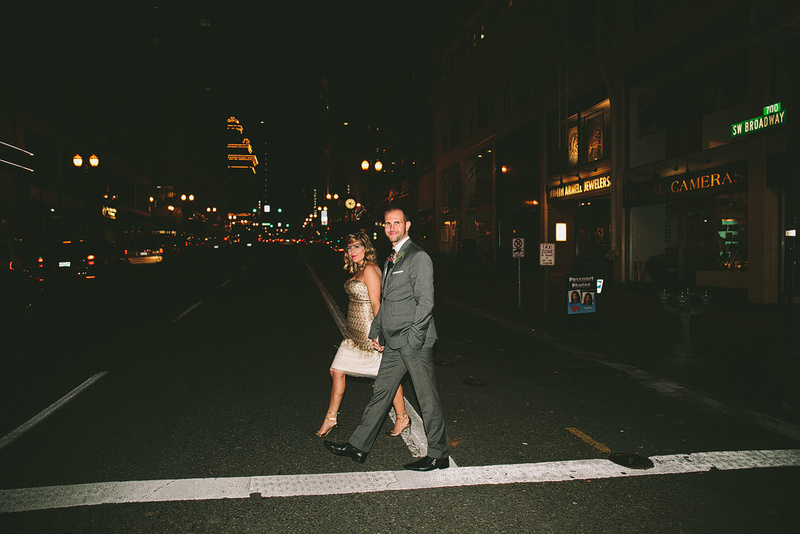 We walked Broadway for a few more bride and groom photos, before heading to Blue Sky Gallery to begin the wedding! 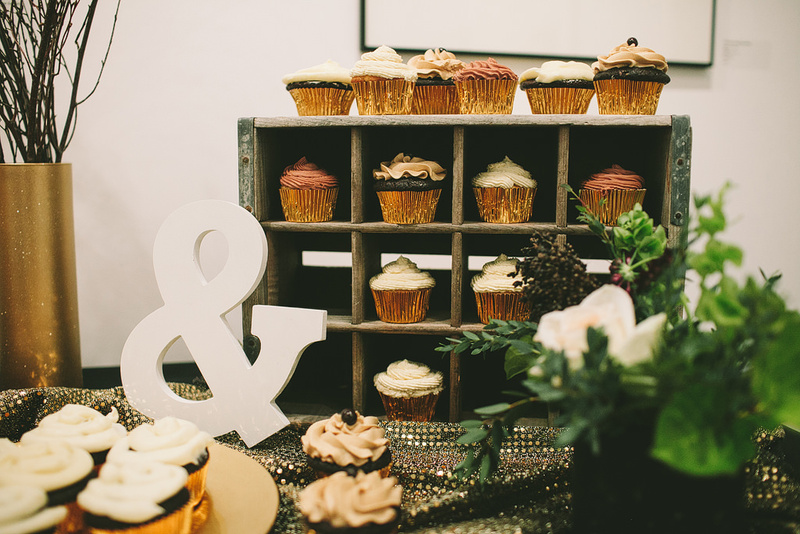 Beautiful art, flowers, cupcakes and guests made for the best evening wedding! 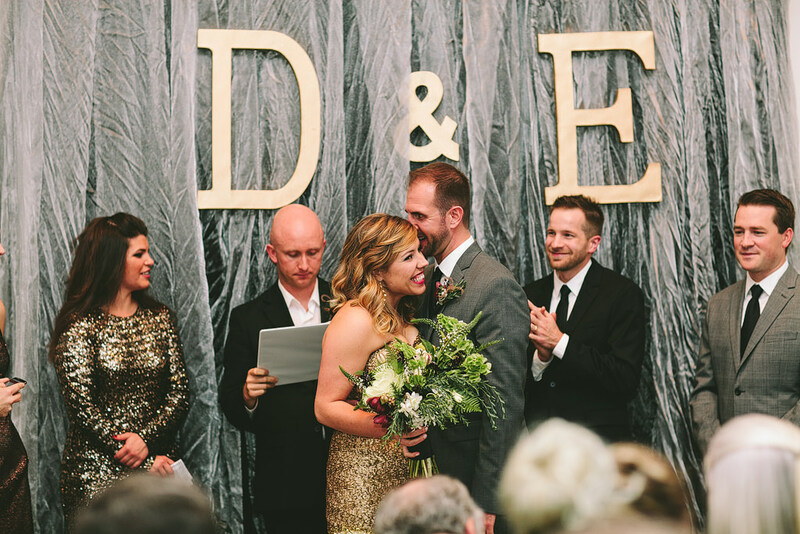 I’m so happy for these two!